Admit it. 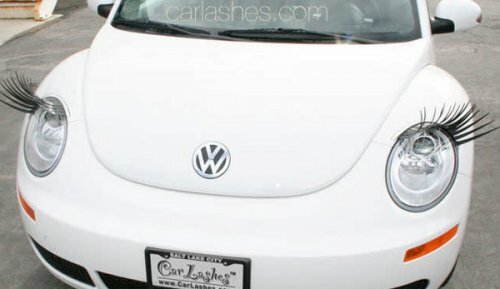 You were just thinking that your VW bug isn’t cute enough all on it’s own. 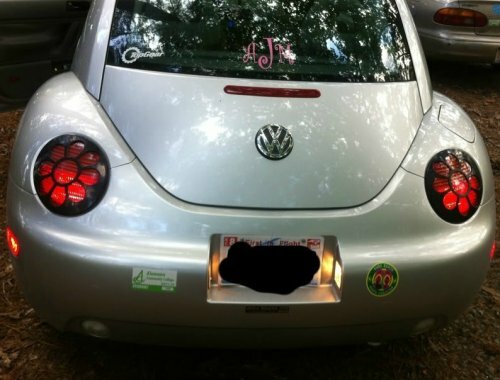 You can find these daisy tail light covers on ebay . 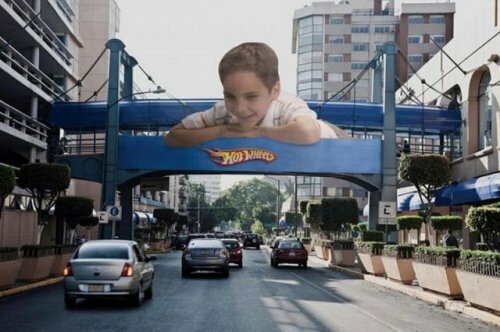 Clever Hot Wheels advertisement. Anyone know where this is/was located? So sweet! Check out more creative advertisements here.